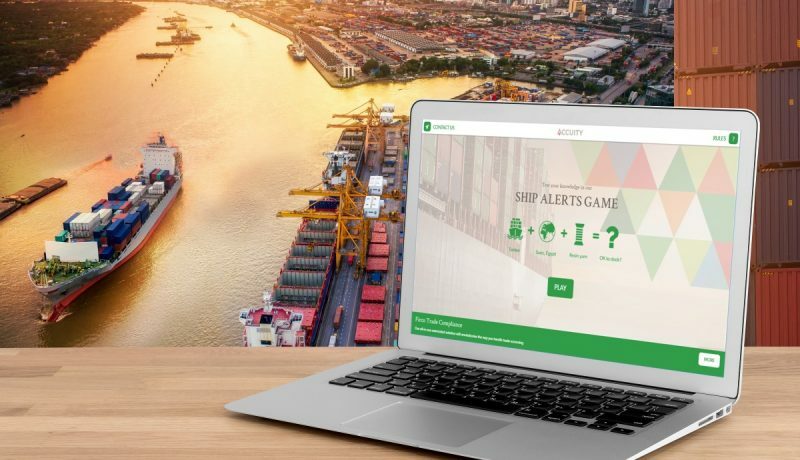 New Firco Trade Compliance Ship Enforcement Alerts (SEA) added to Accuity’s advanced sanctions and dual-use goods screening engine to help organisations involved in international trade keep pace with the latest AML and counter terrorist financing regulations. Accuity, the leading provider of financial crime compliance, payments and counterparty know-your-customer (KYC) solutions, today announced its new vessel monitoring capability, Firco Trade Compliance Ship Enforcement Alerts (SEA), which will further enhance its market leading screening solution. Firco Trade Compliance SEA will allow organisations involved in trade finance to track shipping vessels in real-time to ensure they are not in breach of international sanctions. If a vessel should enter a sanctioned zone or port, the organisation will be alerted and able to take action, report suspected breaches of regulation and protect itself from involvement in any wrongdoing. In recent months, regulatory regimes have sharpened their focus on institutions involved in financing global trade, requiring them to know not only who they trade with, but what they are trading, and more specifically, is the trading vessel sanctioned, or has it visited sanctioned ports or anchored in sanctioned waters? In 2017, there were 30,000 visits by 4,500 container, bulker and tanker vessels to OFAC sanctioned terminals (Iran, Cuba, North Korea, Sudan, Syria and the Crimea). At the same time, active enforcements against breaches of UN sanctions by shipping vessels are increasing. Accuity’s new vessel monitoring capability has been developed in response to this growing regulatory pressure for banks to intensify their efforts to fight financial crime and trade-based money laundering. It integrates global automatic identification system (AIS) vessel movement content provided by IHS Markit, within the Firco Trade Compliance workflow to provide an accurate, reliable and real-time notification system to monitor a vessel and its global port calls. Firco Trade Compliance SEA will enable Accuity customers to identify potential risks in relation to vessel shipments, as well as screening for sanctioned entities and dual-use goods efficiently within a single interface. Byron McKinney, Accuity’s Trade Compliance Product Lead, said: “International trade finance has been in the spotlight as a means for criminal organisations and terrorist financiers to launder money, and now banks are under intense pressure from regulators to avoid proliferating the financing of such individuals or entities associated with money laundering, terrorism, bribery and corruption. 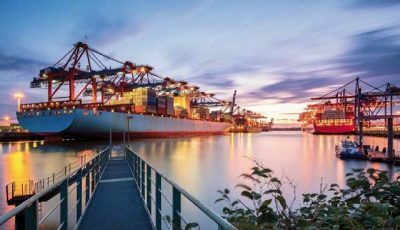 The problem is that those working in trade finance are not chemists or shipping specialists, so understanding the nuances of dual-use goods or identifying rogue vessels can be challenging. “Our customers are looking for a single screening solution that can provide them with the confidence to accurately detect risks involved in a shipment or trade, and thereby open up opportunities for business which might otherwise be overlooked. Our enhanced trade compliance solution brings together proprietary data, on-the-ground intelligence and regulatory expertise to give a comprehensive single view of risk in real-time, throughout the lifecycle of a trade. As illegal financial activity has increased around the globe, so has the danger to the reputations of payments and compliance professionals. The Fircosoft portfolio of innovative data-enabled technology solutions, delivered through a high-touch consultative partnership, helps these professionals manage risk and avoid damage to the good names of individuals and organisations. Fircosoft’s pioneering sanctions screening – for transaction, account and trade screening – and data solutions set the standard for the industry, and our trade compliance expertise is unmatched. Fircosoft’s innovative software is so powerful, it’s deployed by nine of the world’s top ten banks – yet it can be scaled to meet the specific needs of any organisation. Firco Trade Compliance SEA provides customers with an accurate and reliable notification system to monitor a vessel and its global port calls. Trade Compliance SEA covers over 60,000 unique vessels involved in global commodity shipment. These vessels can be tracked in real-time and historically to ascertain any visit to an OFAC sanctioned port. A user will receive an email notification to alert them to any adverse activity (which will also be mirrored in Compliance Link), with any vessel update from the last 4 hours. It ensures that users have up-to-date and accurate information at hand to support their trade compliance efforts. In addition, the Trade Compliance SEA product will provide a passive approach to vessel alerting. 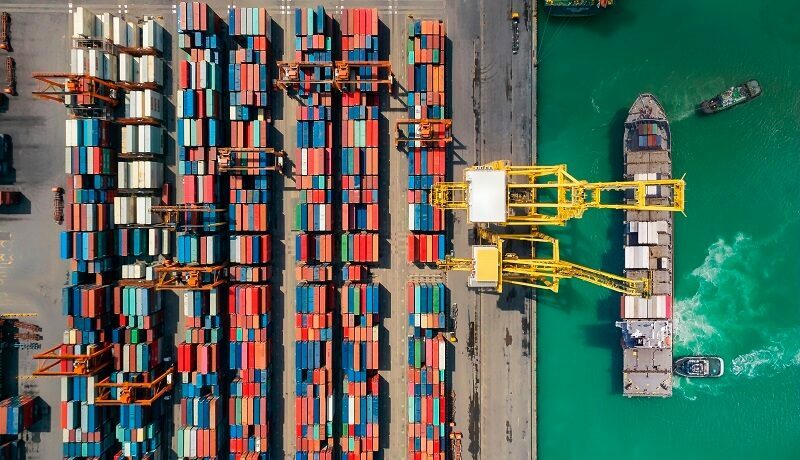 This passivity means that users can add a number of vessels to their tracked portfolio and then leave the product algorithm to alert on any rogue port visits as they happen.